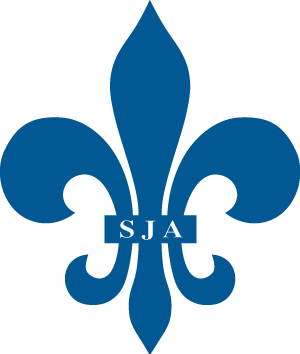 The Filipino Community was established primarily to plan and coordinate the Filipino sponsored activities at SJA Parish. These activities are designed to promote fellowship and to share with the parish community the Philippine culture and tradition. Our activities include the celebration of Simbang Gabi in December and the Filipino Masses at 10:30 a.m. on the last Sunday of March, June and September of each year. Starting in 1999, we host an evening of Simbang Gabi at SJA. This is an inter-parish celebration by participating parishes in the Archdiocese of Chicago. 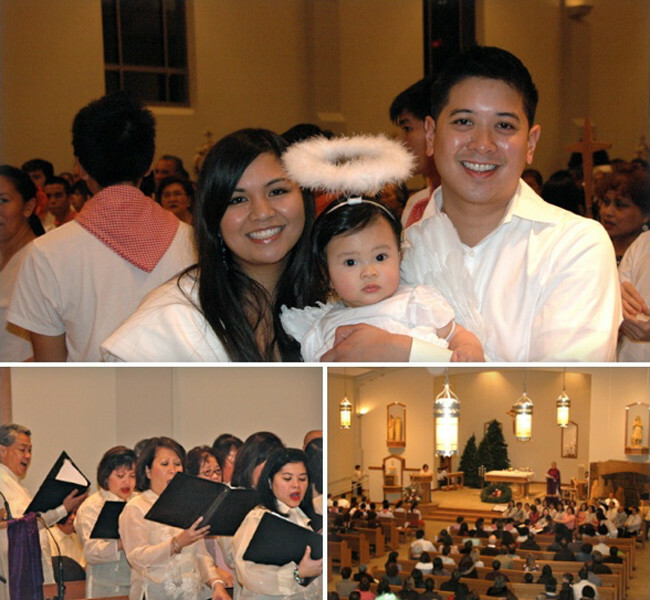 Filipino volunteers serve in the Simbang Gabi and quarterly Filipino Masses, in addition to the Filipino Choir. The Filipino Community, in collaboration with the Archdiocese of Chicago, celebrates Simbang Gabi in December. Simbang Gabi, which means “Evening Mass,” is a Philippine custom of gathering for the celebration of the Eucharist in preparation for the birth of Jesus, traditionally celebrated by a Novena of Advent Masses leading up to Christmas. The liturgical mass at St. Joan of Arc starts at 4:30 pm on the Saturday before Christmas Eve. Contact Coordinator Cathy Racela through the Parish Office 847.673.0409 for more information.